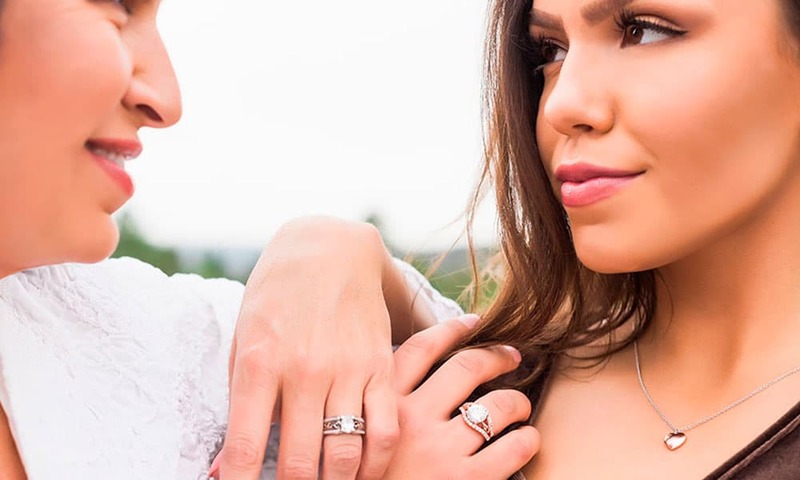 Wait until you see these stunning new jewelry collections! 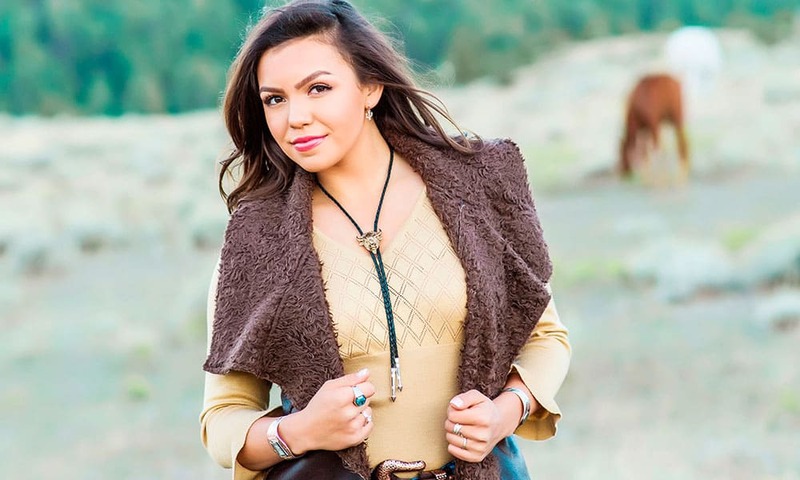 Just in time for the holiday season, Montana Silversmiths has released several new stunning jewelry collections that any well-dressed cowgirl would love to find wrapped under the Christmas tree. The Prairie Dancers collection, pictured above, is one of the new lines, and it’s full of quirky, southwestern inspired pieces. Ladies who love everything cacti, rose gold, and feathers can shop the look here. Speaking of rose gold, Montana Silversmiths’ new Gold Rush collection is entirely comprised of jewelry flaunting that gorgeous pink hue! Combining beauty with grace, the Gold Rush line will appeal to women who like to make a statement in an elegant, sophisticated way. Shop the look here! Visit montanasilversmiths.com to view the other new collections.